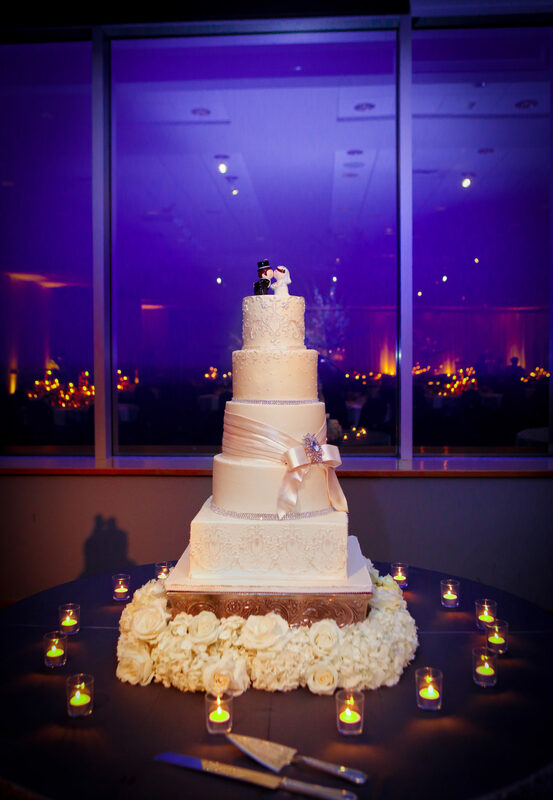 Experience a breathtaking skyline for your wedding, gala or event that our venue has to offer! 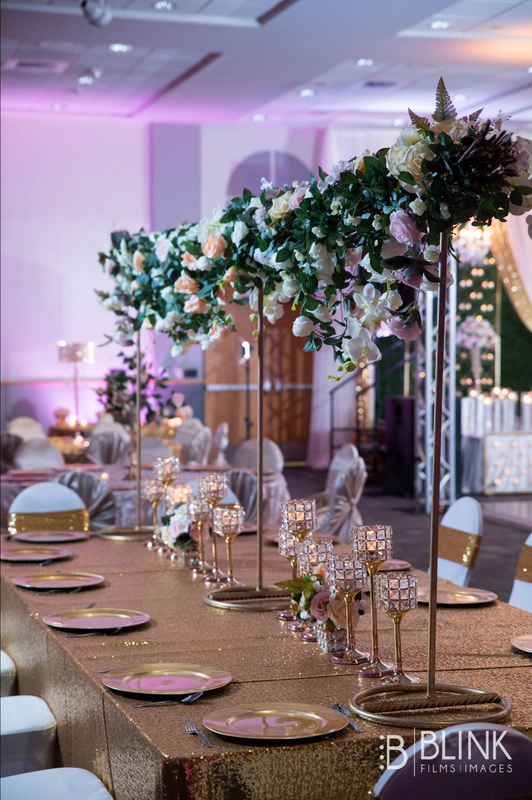 Let our spacious 13,500 square foot ballroom tailor to your events every detailed need. 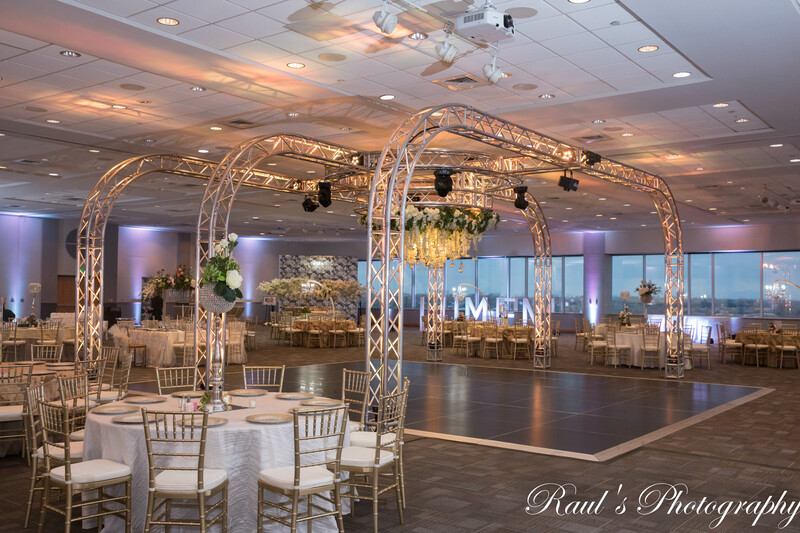 No matter the occasion, the Skyroom offers an unforgettable experience your guests will appreciate.